Polymail’s Asana integration bridges the gap between your inbox and your team’s tasks and projects. 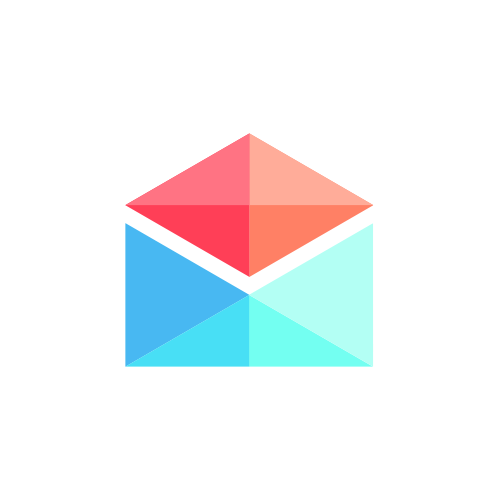 With Polymail’s Asana integration, you can create Asana tasks directly from emails in Polymail. 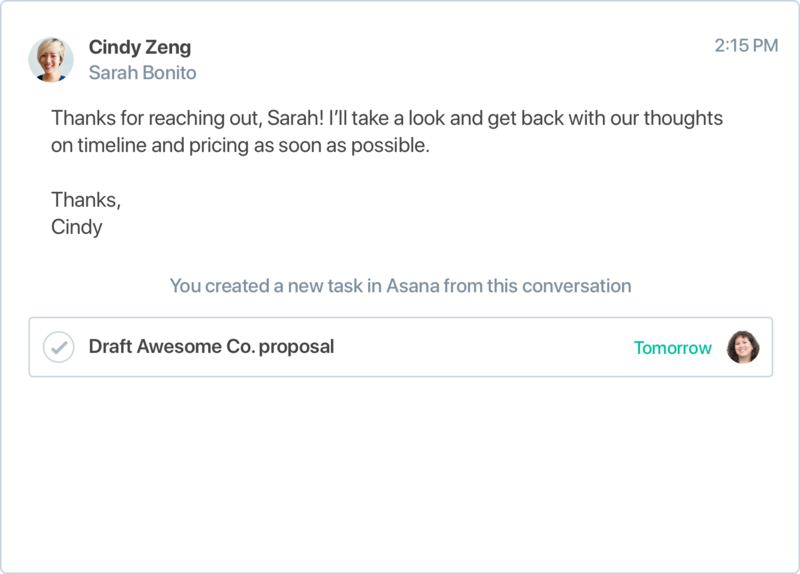 A link to the email conversation will be saved to the Asana task, so anyone on your team can reference it for context. Polymail also brings context from Asana into your inbox, making it easy to recognize which tasks are associated with your email conversations. If you don’t already have one, sign up for a Polymail account, then go to your integrations settings in Polymail. Click the Install button to connect your Asana account to Polymail. Click the “Share” button while viewing an email conversation. Choose the “New Asana Task” option. Enter a task name and assignee, project, due date, or description to create the task. For feedback and support, contact Polymail support.